GoPro is cutting its workforce for the third time since the start of 2016, the company announced yesterday. In this latest round of reductions, 270 positions are affected, including both current employees and open positions. The cuts are part of an effort to reduce operating expenses by $200 million year over year. 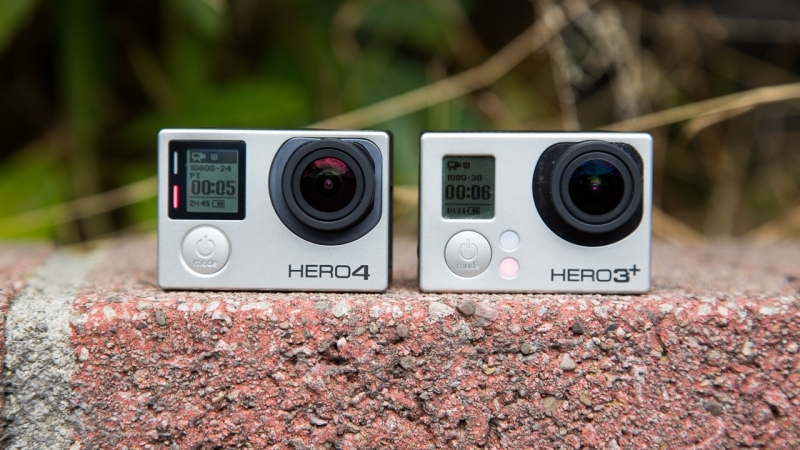 The reductions will cost GoPro up to $10 million, but this will allow the company to achieve its target of full-year profitability "without impacting the company's roadmap for new hardware and software products". GoPro's two previous rounds of layoffs saw 7 and 15 percent of their workforce cut, in January and November 2016 respectively. The November cuts saw the company's entertainment division close entirely, although it's not clear what areas of the business are impacted by these latest cuts. All three rounds of layoffs are in response to GoPro's poor 2016 financial result: an operating loss of $373 million. This result, combined with weak forecasts for 2017, has sent GoPro's stock to all-time lows in recent weeks. Luckily for GoPro, this new round of reductions has sent their stock on an upward trajectory during early trading.